Our purpose, mission and values are key to how we do business. 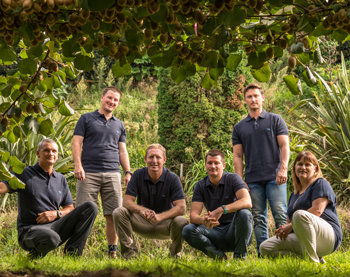 We never stop growing and we’re looking to partner with like-minded people – customers and team members alike – who share our passion and our values as we strive to build the world’s best kiwifruit orchards together. 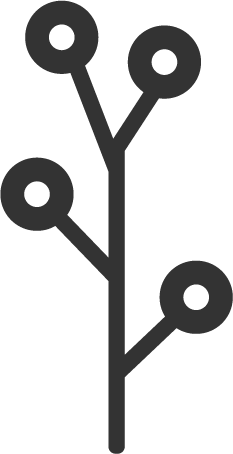 Enhance – team, customers, shareholders, community. 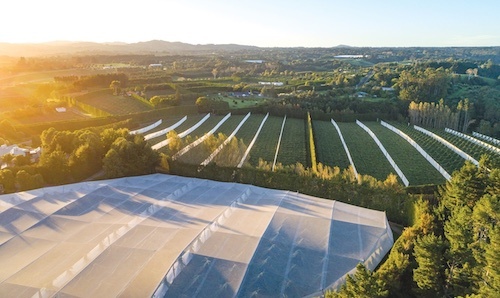 Southern Cross Horticulture builds top-performing kiwifruit orchards that deliver bigger crops faster, but our business is about more than yields and returns. 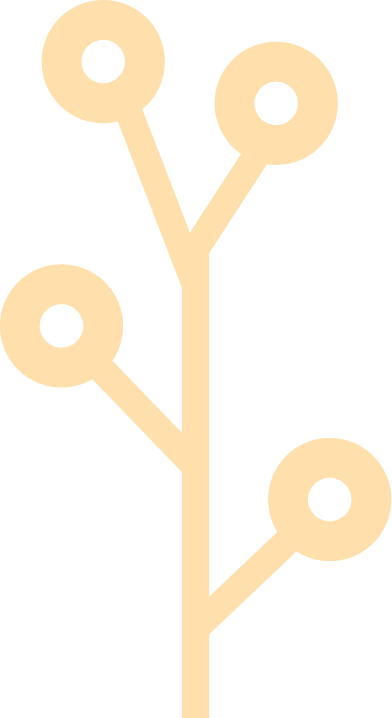 It’s about cultivating sustainable growth that benefits our customers, our team, our shareholders and the wider community. We believe that in our sphere of influence we can have a positive impact on the people around us. It’s our purpose to help our partners grow in a way that benefits everyone and leaves a lasting legacy. It’s our mission to create the best kiwifruit orchards in the world. 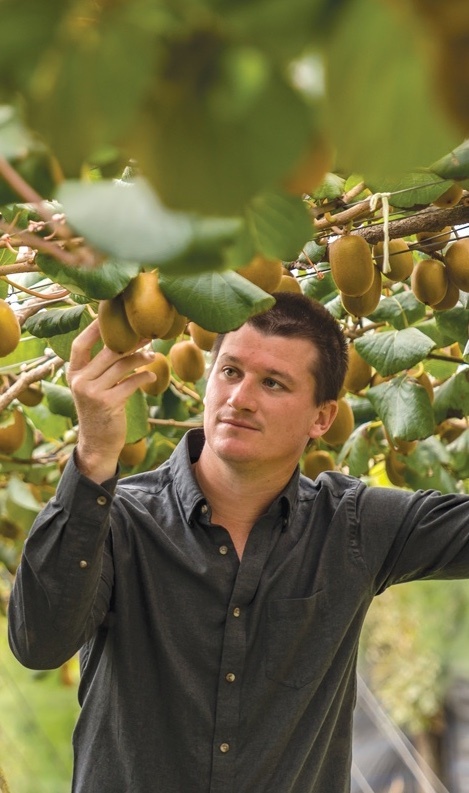 New Zealand is a world leader in the kiwifruit industry already and as a key player in this market we strive to create orchard developments that consistently outperform the industry average. Our values underpin everything we do. 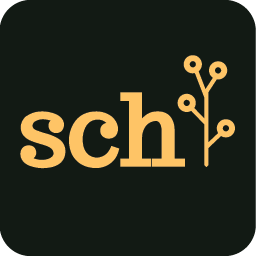 At Southern Cross Horticulture, we believe that when we do the right thing and we do things right, we build the foundation for a fruitful partnership for everyone. Excellence: We see excellence as a moving target and we push ourselves everyday to contribute more, deliver better costumer service and put in that extra ounce of effort to get the best results. Integrity: It’s our actions that matter most. We do the right thing, even when no one is looking. We believe in honesty and integrity, and that means we do what we say we’ll do. No shortcuts. Teamwork: Together, we can create so much more than we could on our own. In an environment where we own our actions and we have each other’s backs, we can share ideas, take opportunities and grow as a team. Relationships: When we think of each other, everyone wins. By flipping our perspective to see where others are coming from, we can work together to create win-win outcomes. Attitude: We cultivate a growth mind-set to lead the way with new ideas and innovative ways of getting the best outcomes. We want to inspire and be inspired.